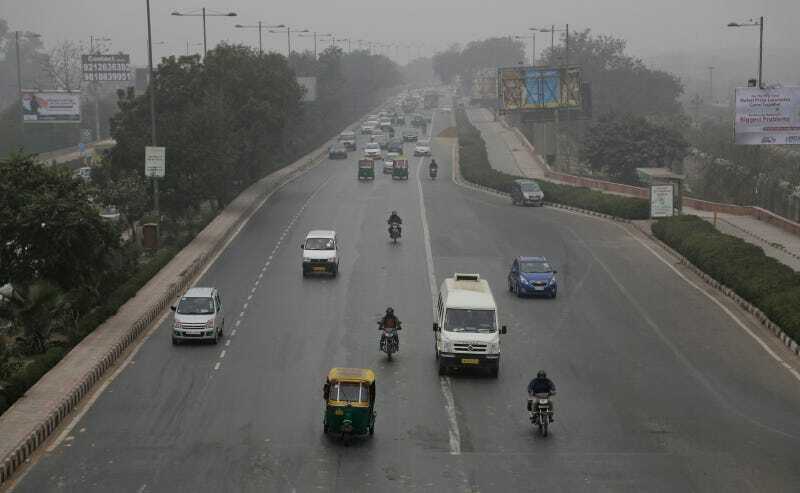 On January 1st, Delhi enacted a two-week pilot project allowing private cars on the roads only on alternate days in order to reduce pollution. 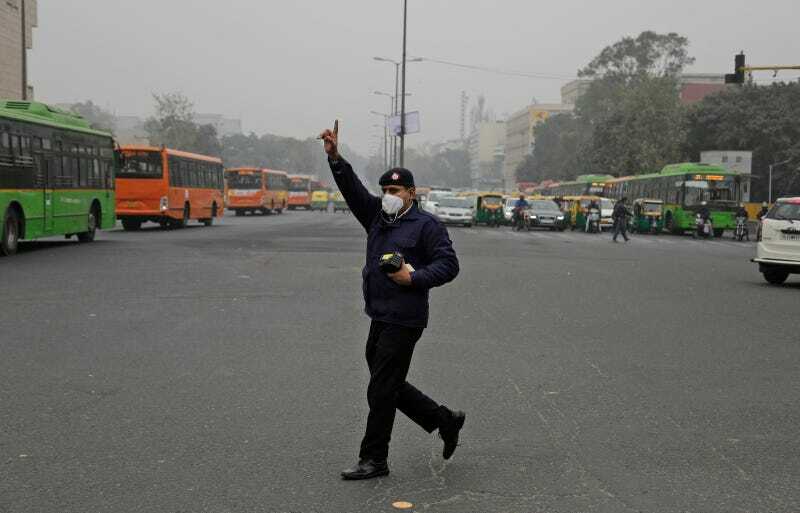 As the experiment comes to a close, the city is still choking on smog. 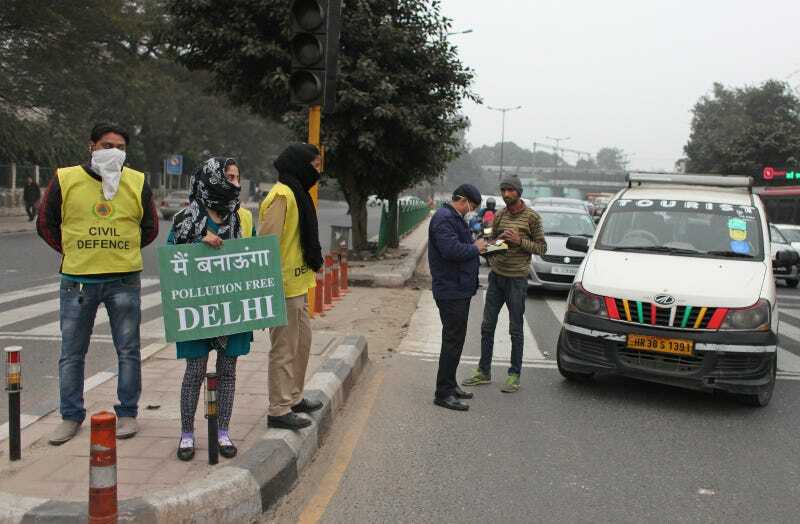 The scheme saw the city allow private cars to use the roads based on the last digit of their licence plate: odd numbers were allowed one day, even on the next. 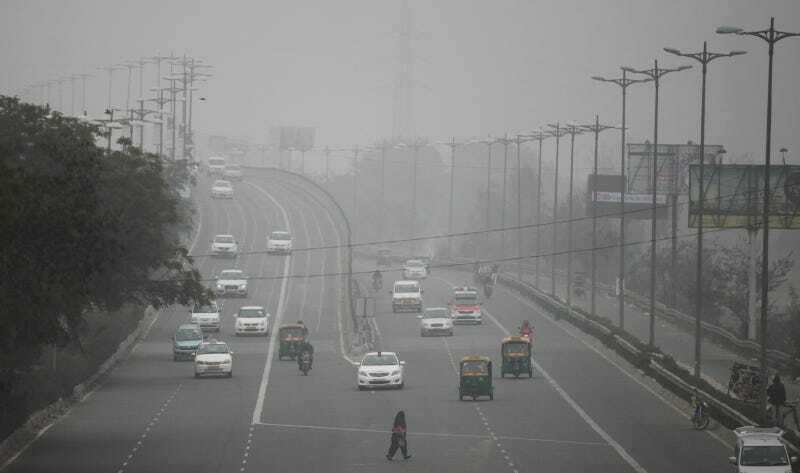 Despite what authorities called an “encouraging start”, the city is still blanketed in smog, as you can see in these images. There are... plenty of exemptions: women, politicians, judges, police, prison officials, and anyone who can prove they’re sick. Plus motorbikes, which can be the dirtiest form of transportation, are not included in the restrictions. Auto rickshaws are also still allowed. Of course, even if it had worked, the initiative was never going to be a long-term fix: schools were closed until January 15th so that their buses could be repurposed as public transport. 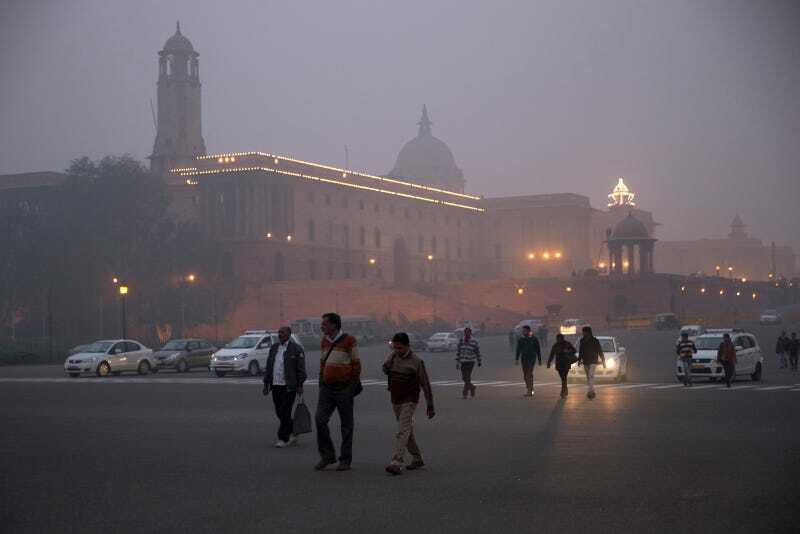 Larger and and more sustainable changes will required if Delhi’s to clean up its air for good.